Upon waking up in the morning, do you immediately feel copious amounts of discomfort in the bottom part of your feet? These symptoms can be an early indication that you are suffering from plantar fasciitis. This condition is typically cited as one of the common stimulants for heel pain, especially in patients who frequently go running. Thankfully, with the help of proper treatment, plantar fasciitis can be managed and potentially healed with the help of Foot and Ankle Surgeons of New York. Our foot surgeon in Nassau County is one of the best in the business for assisting patients who are suffering from Plantar Fasciitis, helping to relieve you from the daily pain that the injury can create. In most cases involving this condition, there’s often a direct connection to activity. One of the biggest reasons for the onset of Plantar Fasciitis is large amounts of activity. Typically, these are the activities that place a high degree of stress on your heel and the bottom part of your foot. 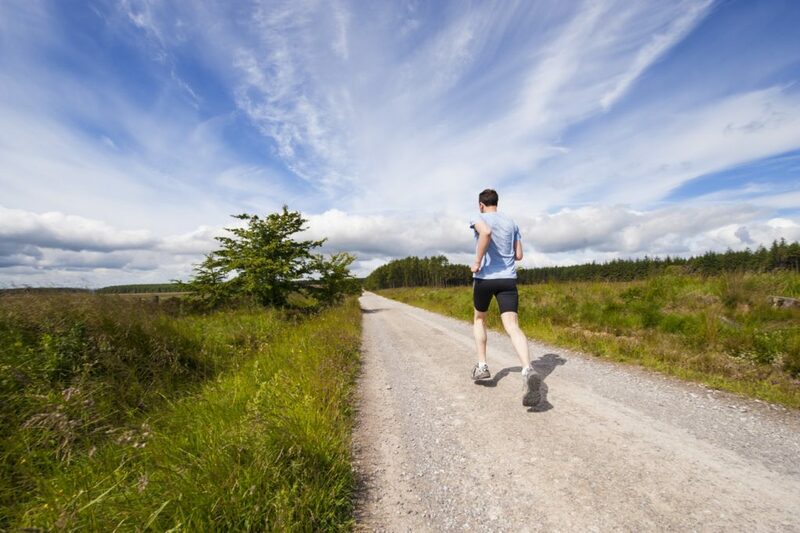 Think of long-distance runners as individuals who are at high risk for developing the condition. With the weather becoming warmer, running may be an activity that you engage in more frequently. With these thoughts in mind, remember to not over-do it and always to stop and rest immediately if you’re feeling the discomfort of any kind. Other activities that may lead to the development of plantar fasciitis can include actions that involve jumping and dancing. Pain after long periods of rest or activity. Pain upon flexing of the foot. Tingling or burning of the foot. Medications to help with pain. Plantar Fascia release surgery: surgery that involves cutting part of the ligament to ease tension and decrease inflammation. Lifestyle changes, i.e. more rest, weight loss, and improving your footwear. If you’re contemplating surgery for your plantar fasciitis, FAASNY should be one of the top options that you explore. Our staff specializes in the treatment of plantar fasciitis, and if necessary, can provide surgical procedures for your assistance. For more information on our team, please contact our office today.